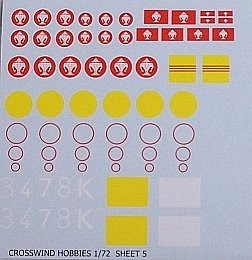 Aviation of Japan 日本の航空史: New SE Asia Decals from Crosswind Hobbies! 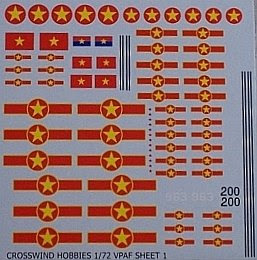 There are not many aftermarket decals available for South-East Asian countries so these new sheets from Crosswind Hobbies in Australia are very welcome. 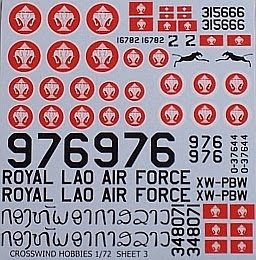 In addition to North Vietnamese Air Force national insignia and aircraft numbers, there are sheets for Cambodia, Laos and South Vietnam, mainly to 1/72nd scale. 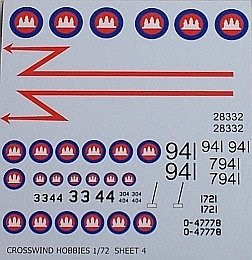 These decals are "proper" transfers with individual varnish on each marking and not over the whole sheet. 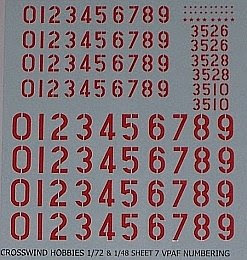 Having purchased these decal sheets myself I can vouch for the quality of the product and am looking forward to more. Highly recommended.